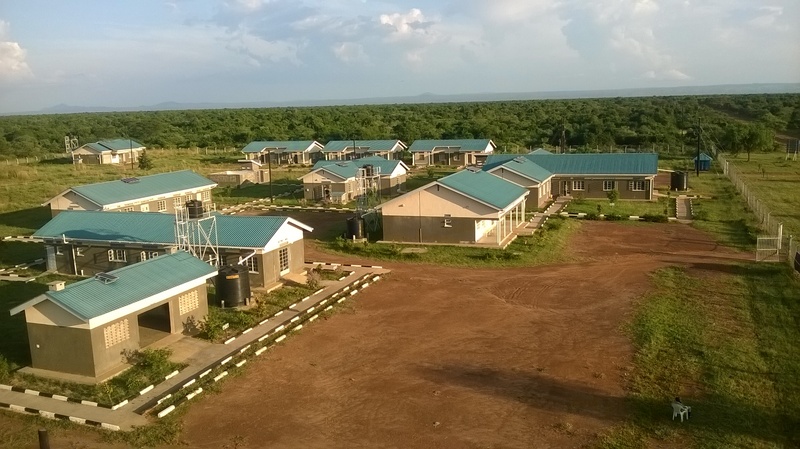 Buliisa District is one of the Albertine Graben arears that sit on Rich Deposits of Oil and Gas in the Western Rift Valley. The District is home to many Oil wells as many beyond 60 oil wells. 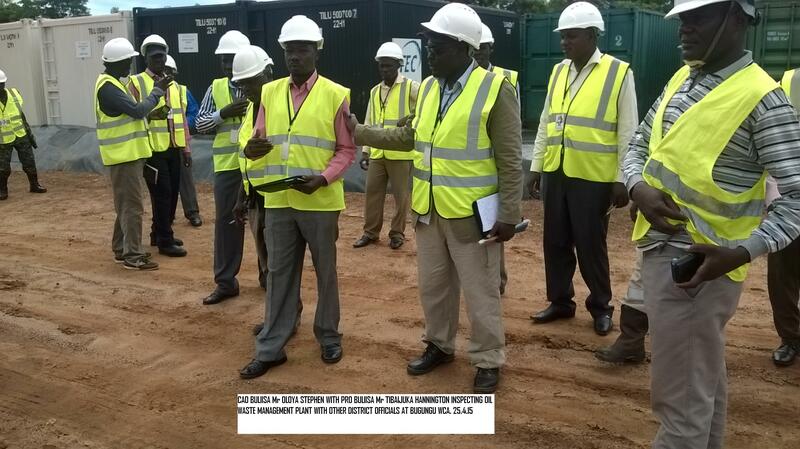 The District has seen Oil construction campanies ranging from Tullow Uganda, and Total which have operated in the District for now over 5 years since ite creation. The District has also benefited form some of the Development projects initiated by the Oil campanies through their cooporate social responsibility programs. Example is the Buliisa General Hospital. The Oil companies some times liaises with district offiicials who came and are taken throuth the oil and gas busineess. 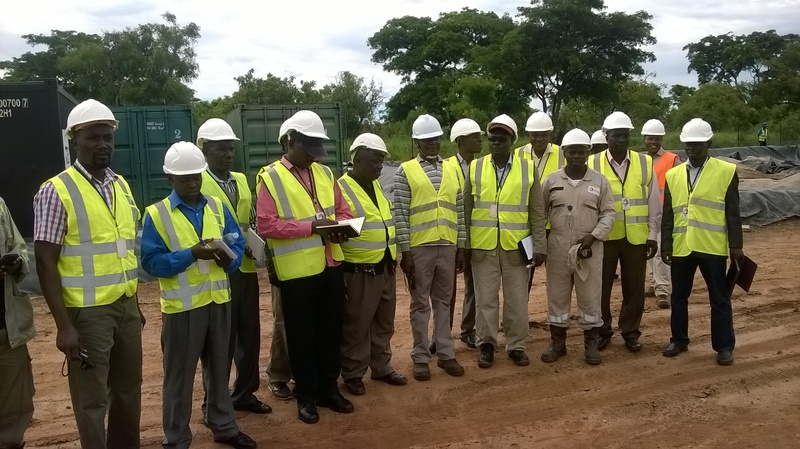 Buliisa District Officials inspect Oil wastes consolidation sites at Bugungu.